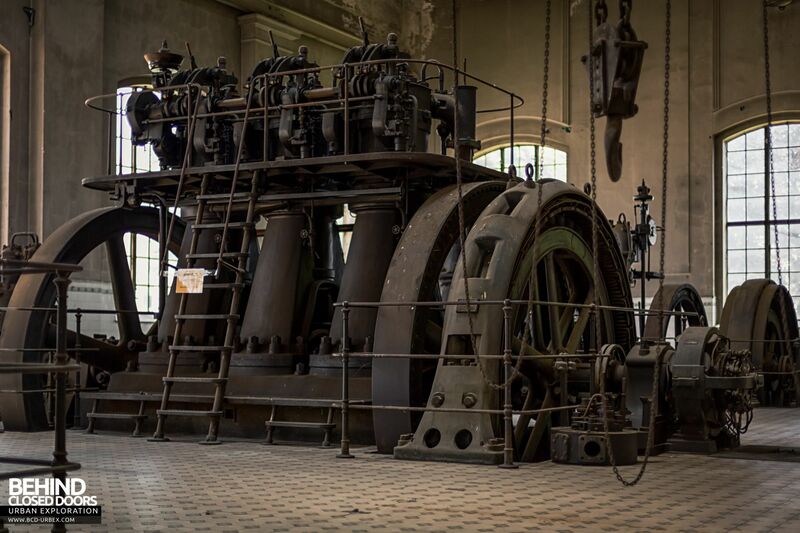 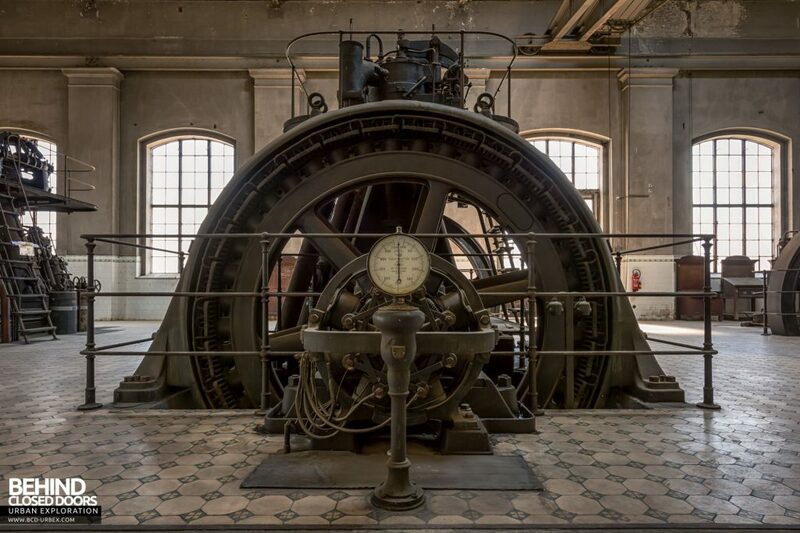 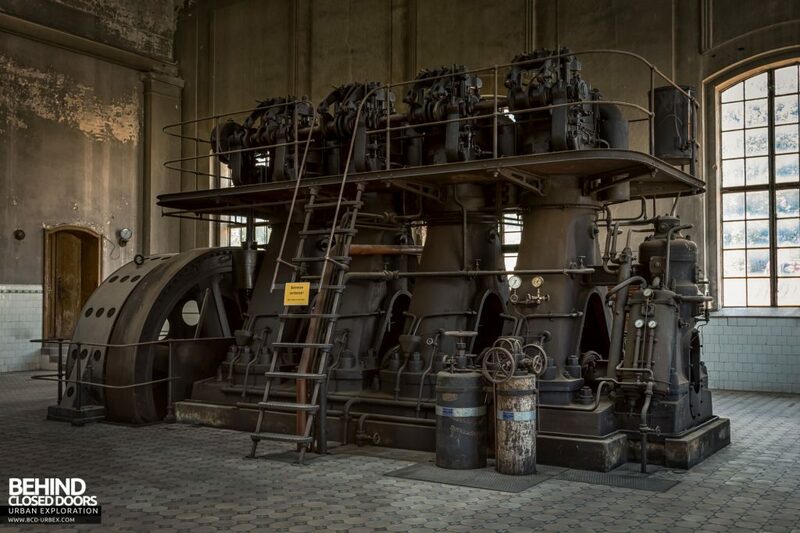 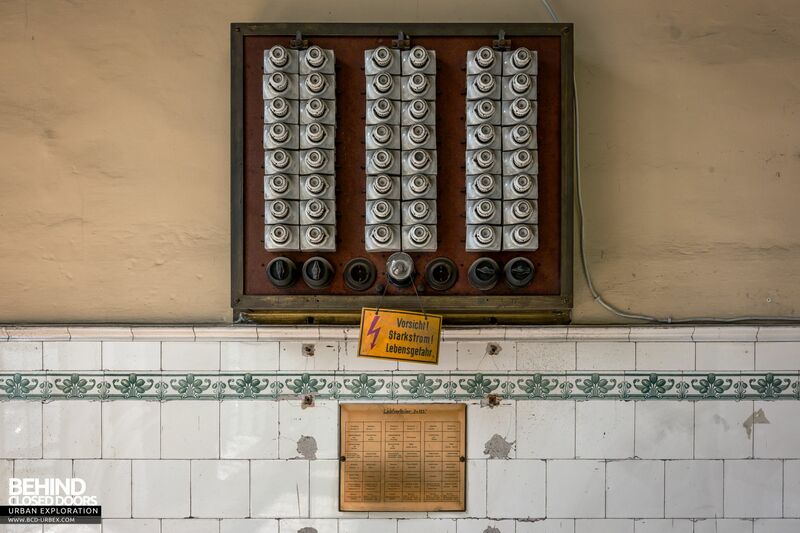 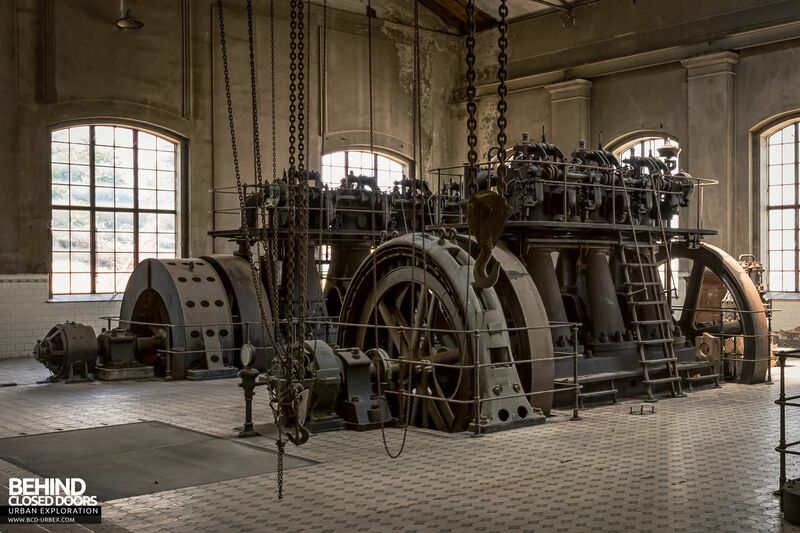 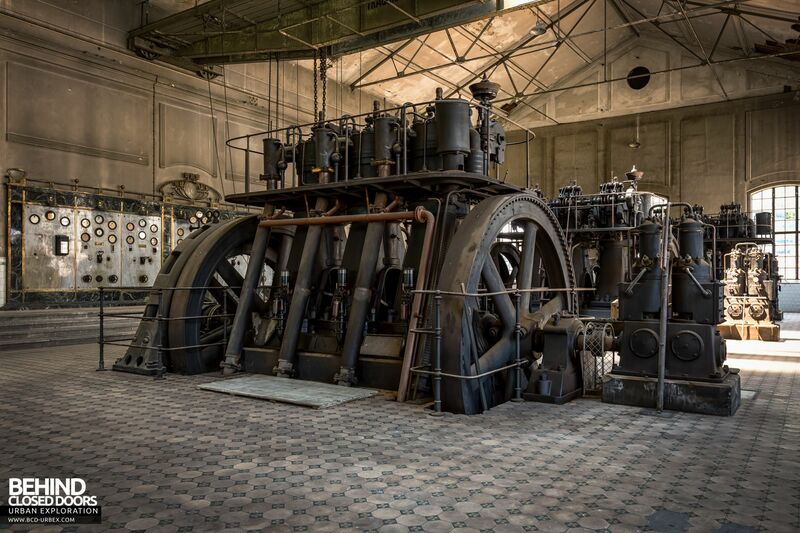 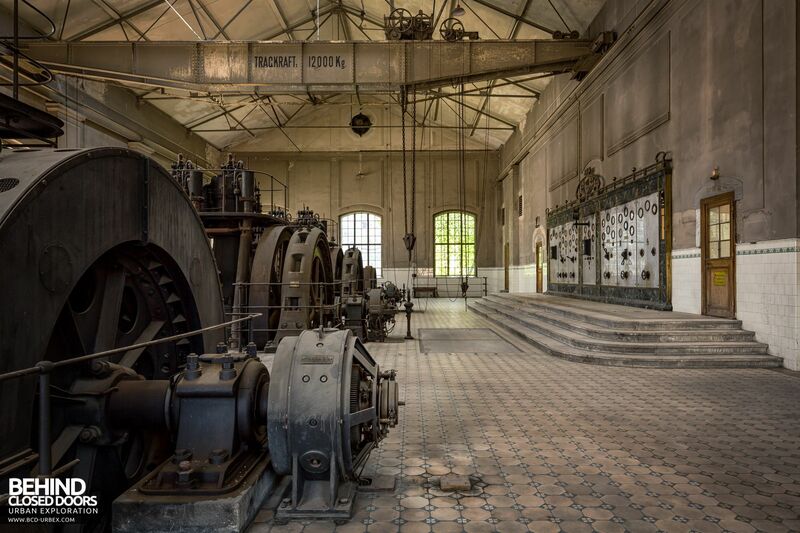 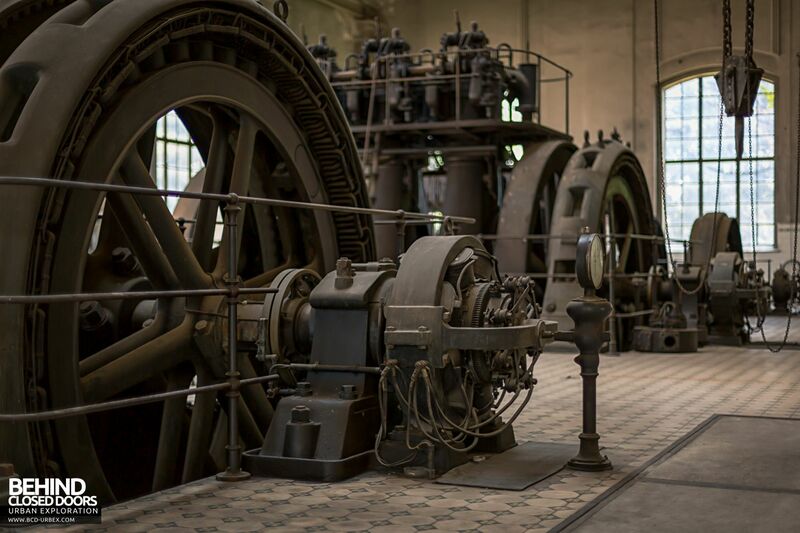 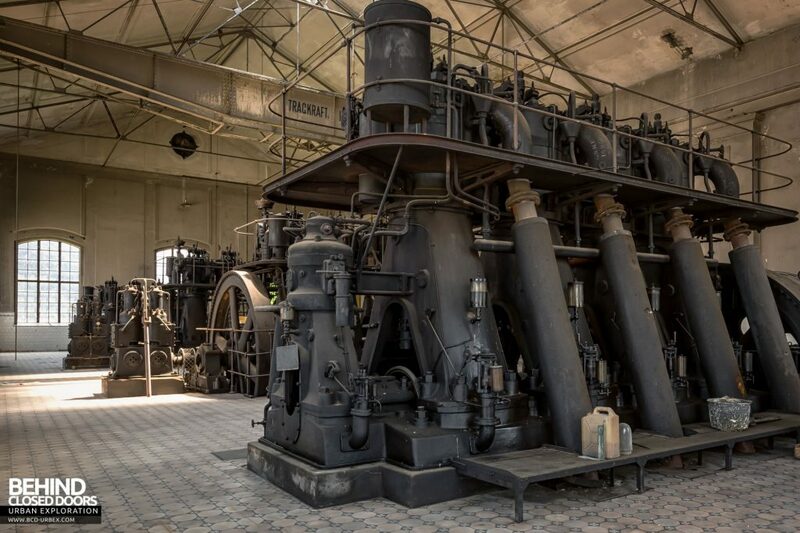 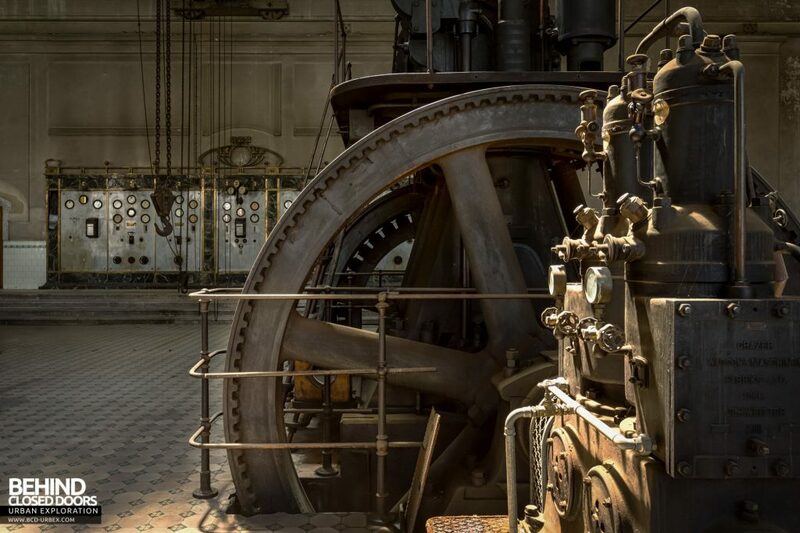 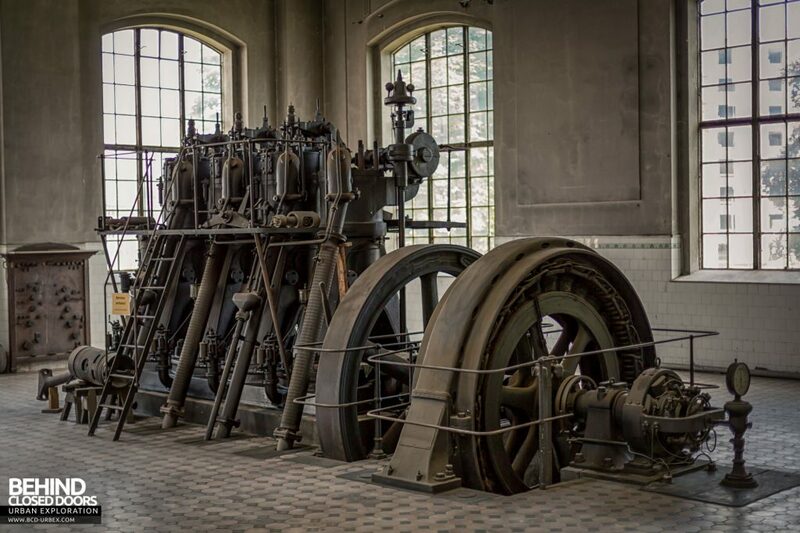 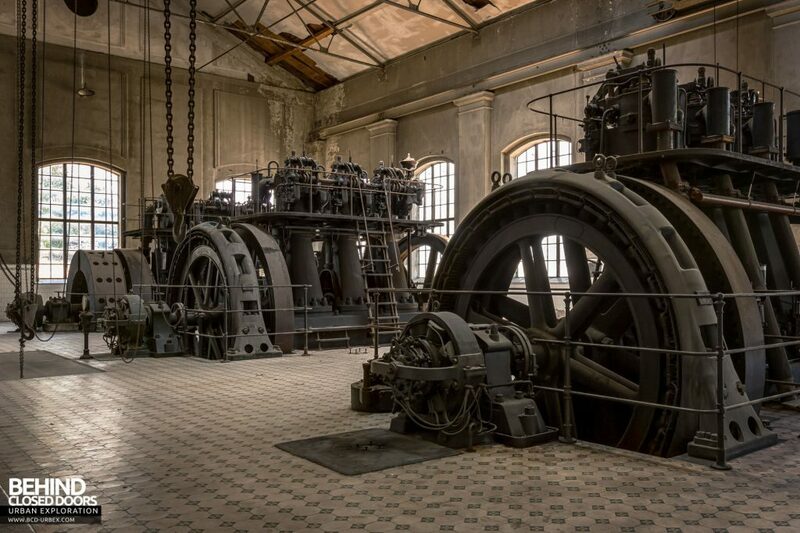 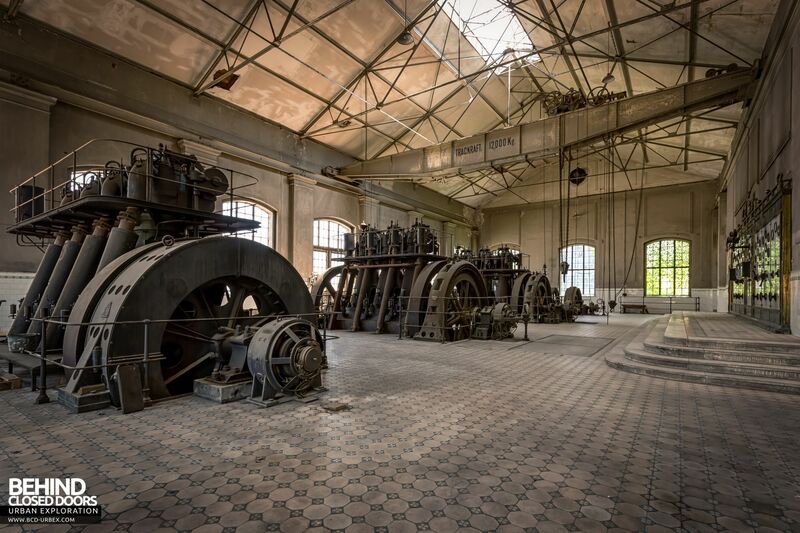 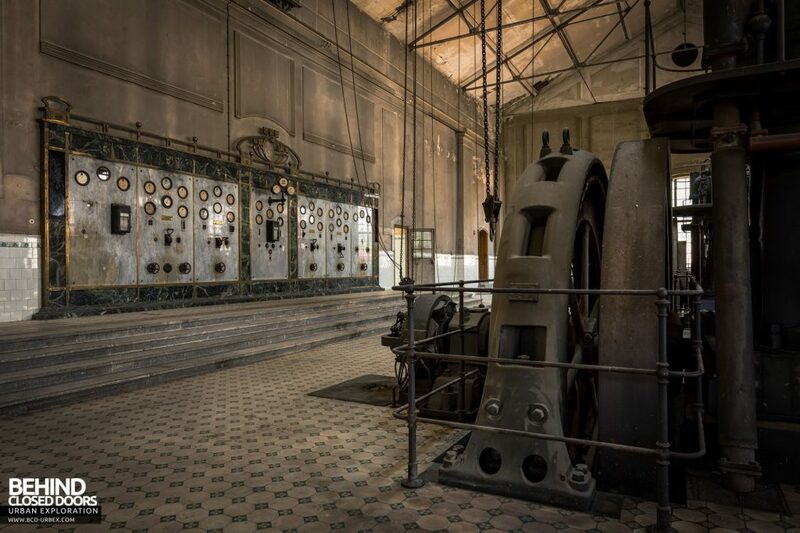 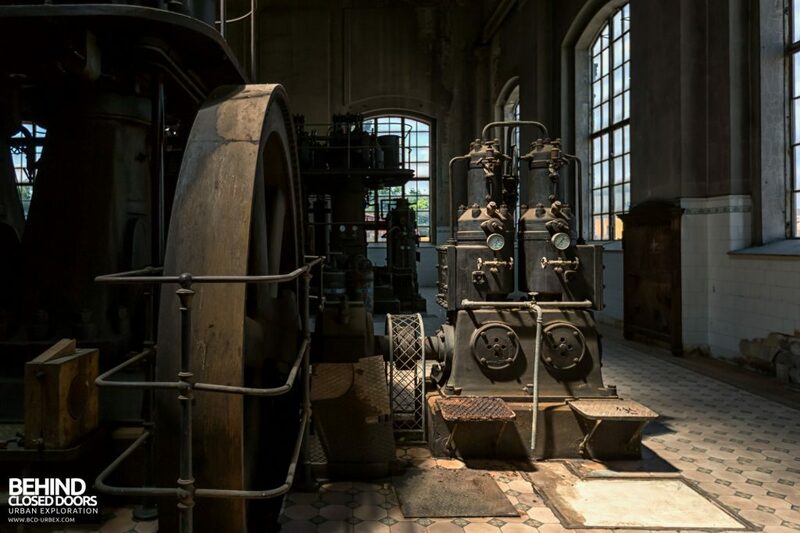 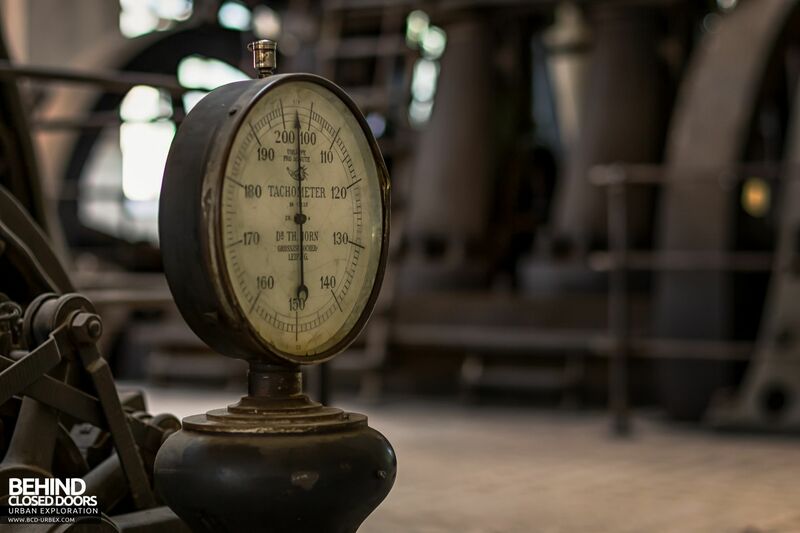 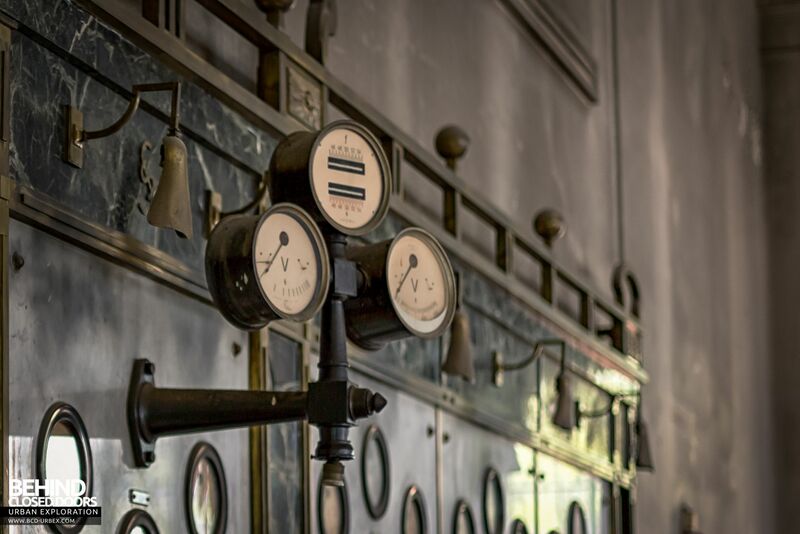 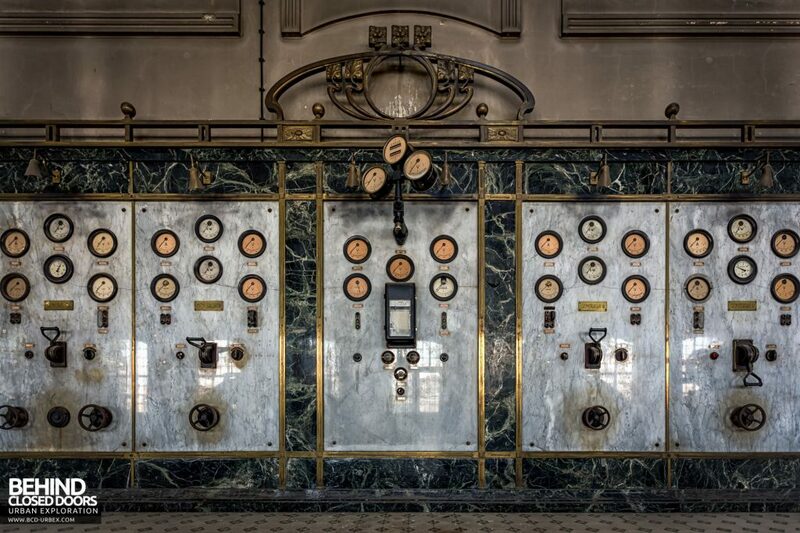 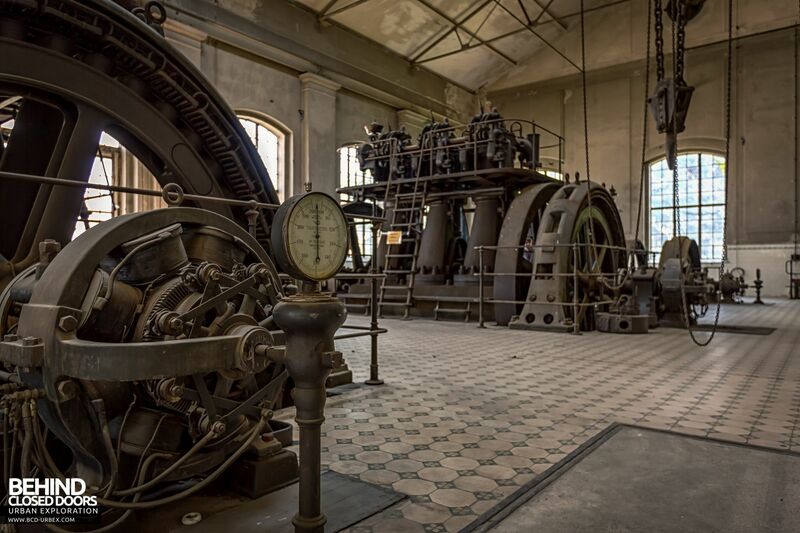 A well preserved power station in Austria, housing four vintage diesel-powered generating engines. 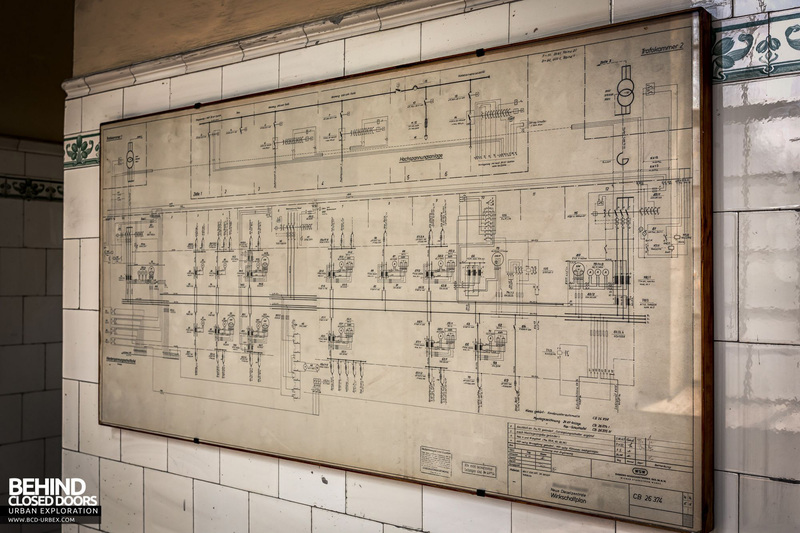 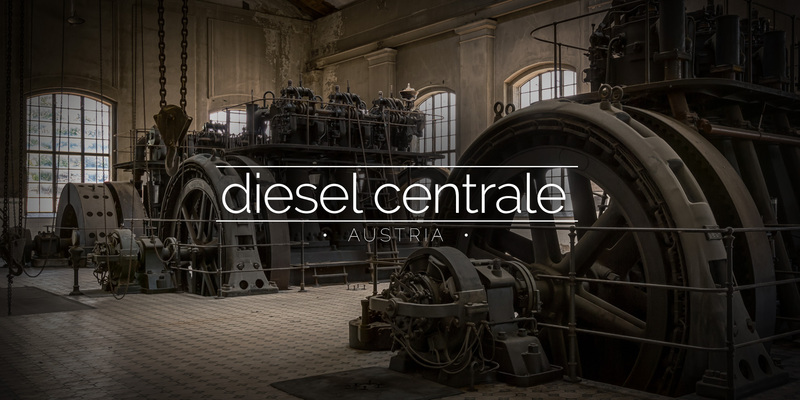 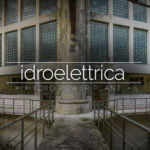 The Diesel Centrale was the central plant station of an industrial complex in Austria. 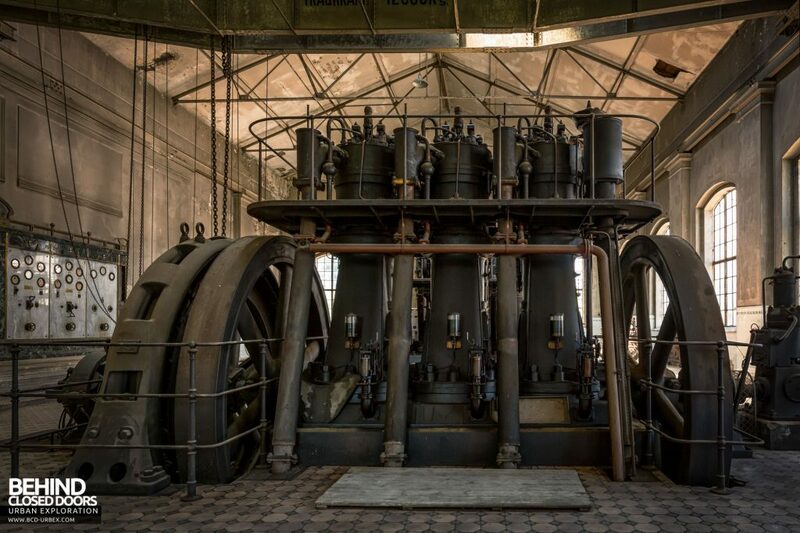 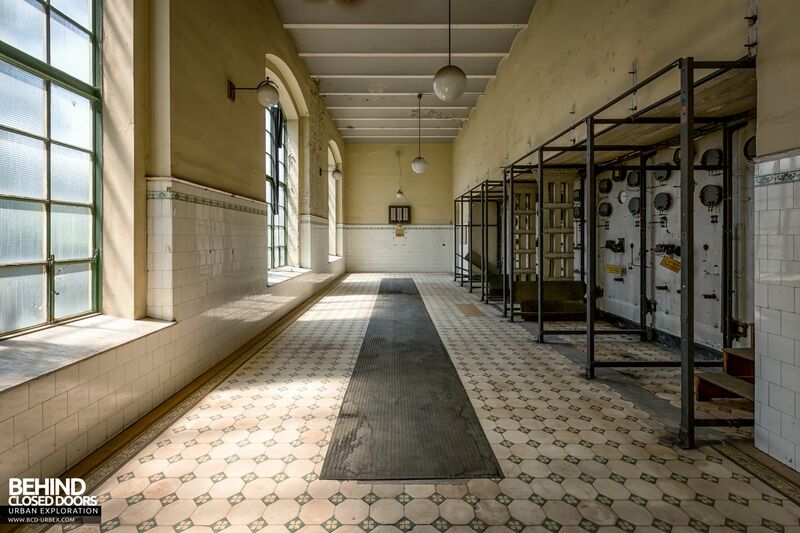 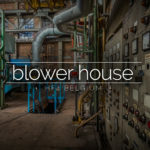 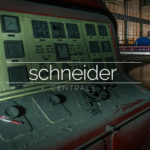 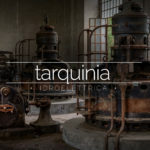 Housing four diesel powered engines, the plant opened in the early 1900s and was used until the 1950s.